We invite all students, faculty and staff to come and enjoy Pan-Asian fare spanning from the various regions of Asia. 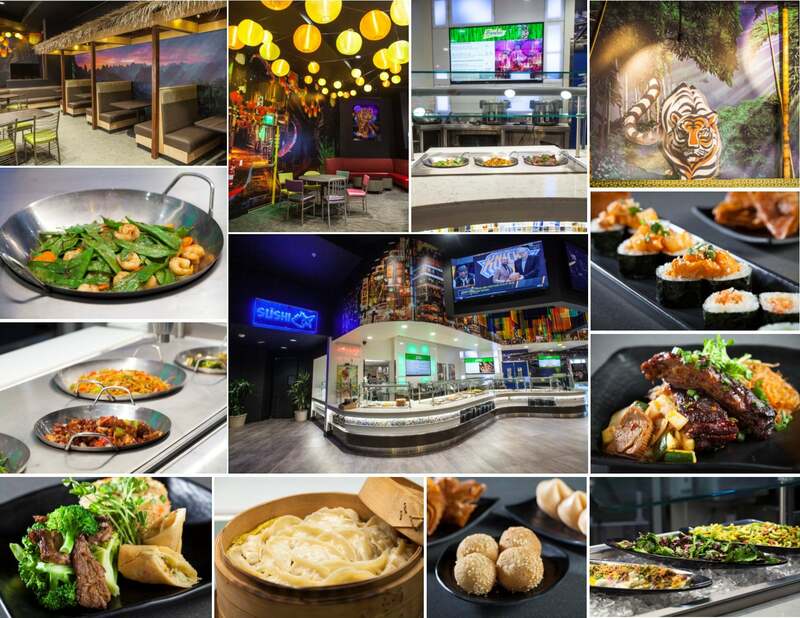 Each week Bamboo Terrace features regional fare as Vietnamese Pho, Korean Kalbi (short ribs), Chicken Tikka, Vegetable Samosa, Pad Thai and Thai curries to name a few. Daily menu items will include popular dishes like Chow Mein noodles, Orange Chicken, Baos and Eggrolls. A wide selection of sushi is also offered on a daily basis. With the addition of Bamboo Terrace to Geronimo’s, enjoy the benefits of 2 restaurants for the price of 1! ** Sales Tax is exempt for all CSUN students. Do I have to live in Student Housing to dine at Geronimo's & Bamboo Terrace? No, you don't. The restaurant is open to all students, faculty, staff and visiting guests. Do I need to be on a Meal Plan to dine at Geronimo's & Bamboo? We accept cash, all major credit/debit cards, as well as MataMoney cards, so you do not need to be on a Meal Plan to dine here. Where is Geronimo's & Bamboo located on campus? Both restaurants are located at Student Housing on the corner of Lassen St. & Zelzah Ave. Click here to view a map. Where can I park when visiting the dining hall? Parking is available at the adjacent G9 parking structure. 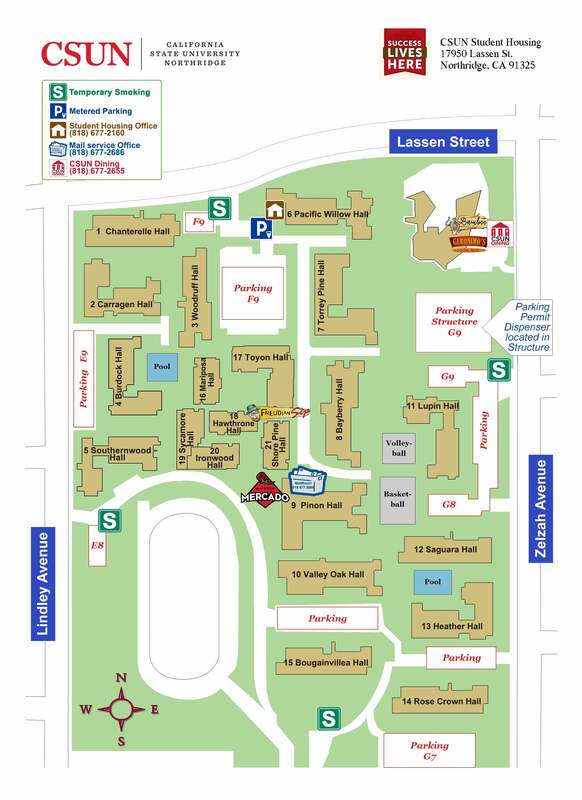 There is also parking at the F10 parking lot directly across Lassen St. Click here to view a map. Can I dine at Geronimo's & Bamboo after 7:30pm even though I don't live in Student Housing? All CSUN students would only need to inform the staff at the guard gate they are dining at Geronimo's and show a CSUN Photo ID to gain entry after 7:30pm. A valid Meal Plan card can also be used in place of a CSUN ID. I'd like to get the discounted Meal Plan rate, how do I sign up for a Meal Plan? Students please click here for details on all Meal Plan types. Faculty/Staff please click here for details on the Faculty/Staff Dining Plan.